Not every weapon system India creates is a success. There are, however, a few noteworthy exceptions like the BrahMos. Maybe because it’s co-produced by Russia, or perhaps missile technology is the true wave of the future and not UAVs. Speculation aside, the BrahMos is shaping up to be a certified world-beater. 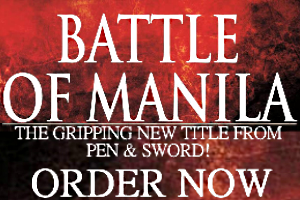 Unless, of course, a real war rolls in and it doesn’t perform as expected. This post won’t bother imagining the unthinkable and strives for a more useful purpose. Ladies and gentlemen, here’s a lovely introduction to the fastest cruise missile ever. 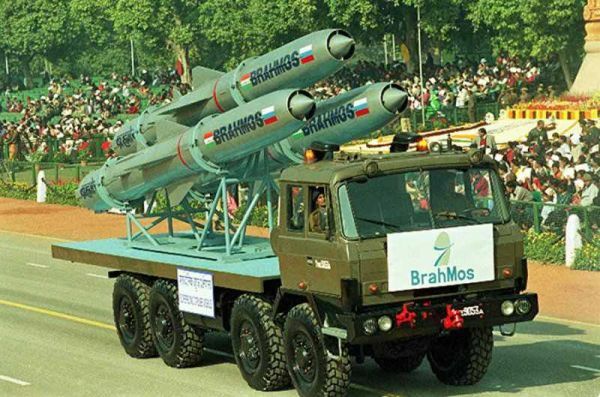 The BrahMos takes its name from the Indo-Russian joint venture tasked with developing it and bears a striking resemblance to the Soviet-era anti-ship Yakhont. What sets it apart from your average cruise missile is its vaunted Mach 2.8 speed–a record it surpassed during controlled lab trials a few years ago. This kind of performance merits appreciation for Russian engineering; the Russians are lords of the Earth when it comes to missiles and the BrahMos is a supersonic triumph. Available sources indicate the BrahMos has a range of 290 kilometers and carries a 200 kilogram warhead (expect actual figures to vary). A precision weapon par excellence with the test results to prove it (usually held in the Pokhran firing range), the kind of speed a BrahMos cruise missile reaches means it screams toward the enemy at Mach 2.8, the sheer velocity amplifying its impact and eventual damage inflicted. Mach 2.8 is already a figure for the record books that leaves better known cruise missiles like the subsonic Tomahawk in the dust. The scary part is, the BrahMos is modular and multi-disciplinary. The Indian army and Navy field BrahMos variants. Soon, the Air Force gets its own missiles after air-to-surface trials next year. Only several years old, the BrahMos is on its way to a third generation hypersonic Block III version (as if supersonic wasn’t enough). This means it tops Mach 5 thanks to a powerful liquid fuel ramjet engine and could prove a viable force equalizer in any dispute. The success of the BrahMos is tangible proof cruise missiles deployed by various services on various platforms are assets for militaries in the developing world. No surprise news has leaked that BrahMos Aerospace—the company—maintains a list of 15 favored countries who are potential clients. Though no deals are in the works, there’s growing speculation China’s recalcitrant southern neighbor might become its first buyer. That’s Vietnam.